Four undeveloped, waterfront lots ready for you to build your dream home. 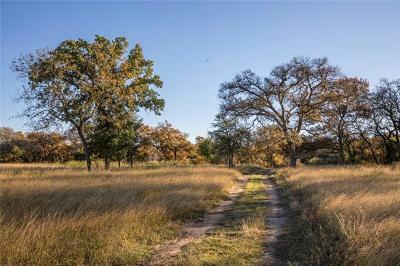 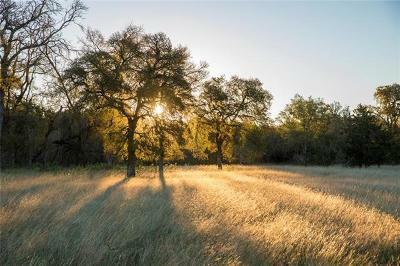 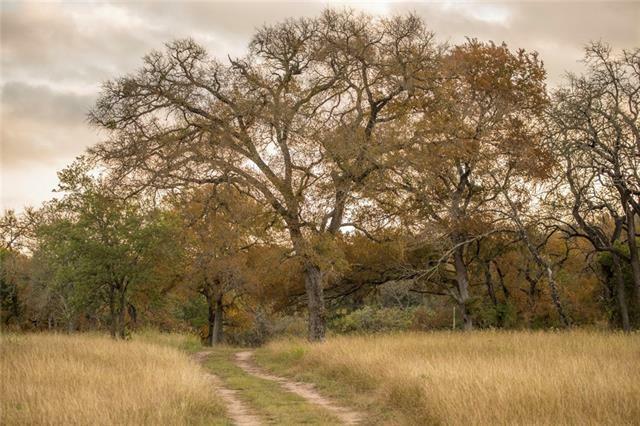 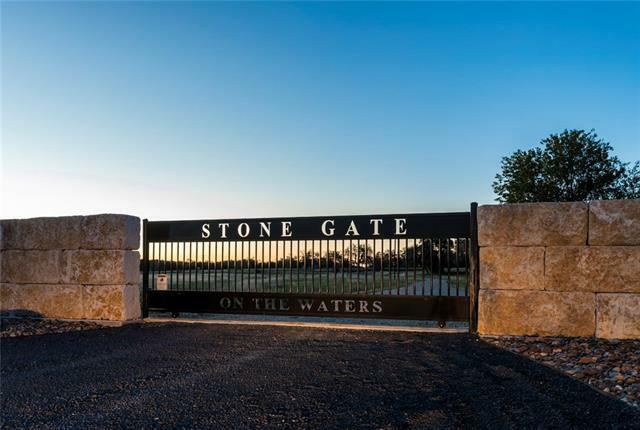 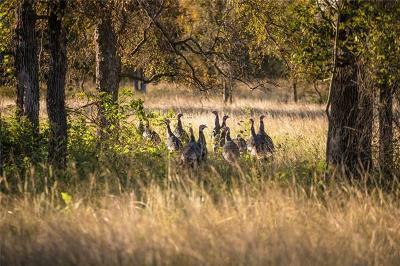 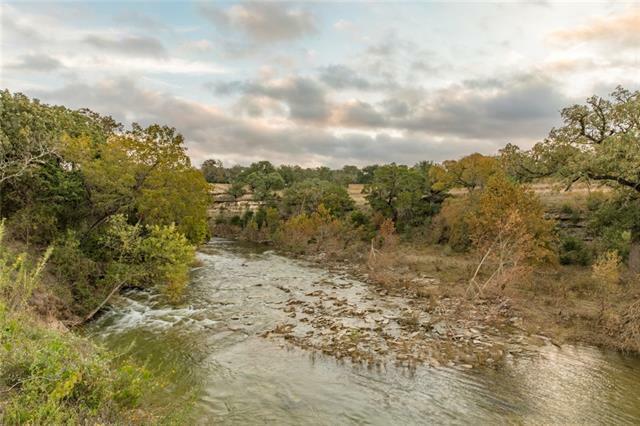 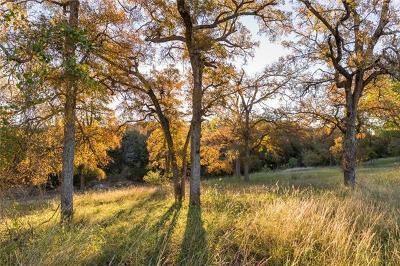 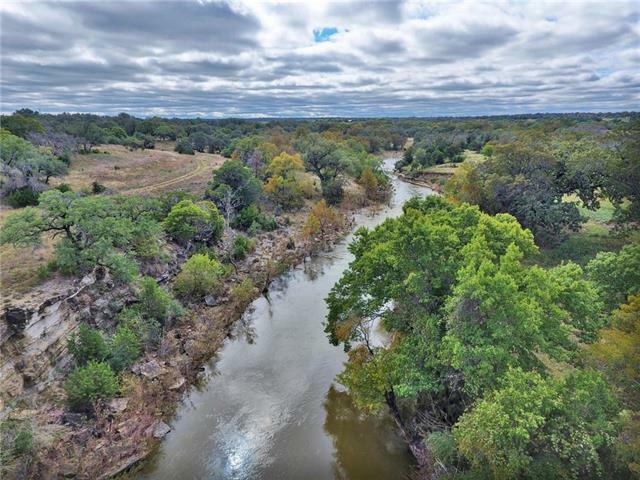 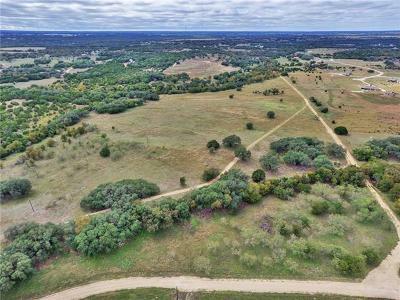 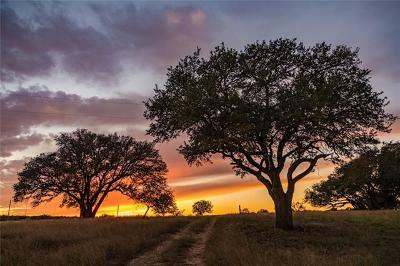 Gated community with wildlife management program designation in the Texas county. 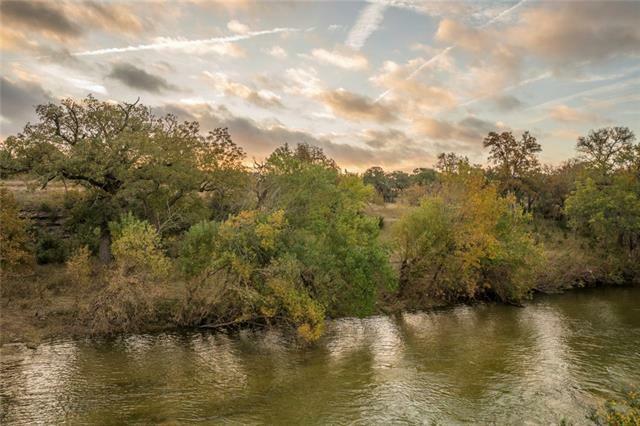 Natural beauty with views of San Gabriel River.